Avid have released this 10.1.1 update for Mac users to include some of the fixes they included in 10.0.1 for HD users as well. 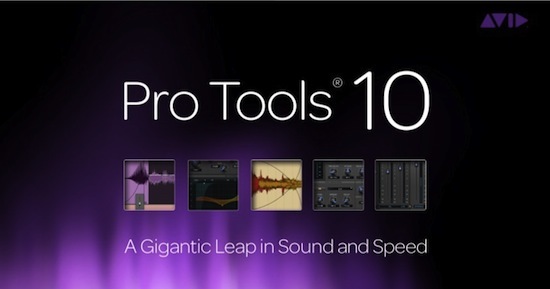 Coming soon: Support for Pro Tools (non-HD) as well as Windows 7. The Read Me file documents important compatibility information, issues resolved in v10.1.1, known issues, error messages, and information on installation and use of v10.1.1 software. We do recommend that you take some time to read this Read Me file which includes some useful compatibility advice as well as listing all the fixes and the outstandingknown issues.